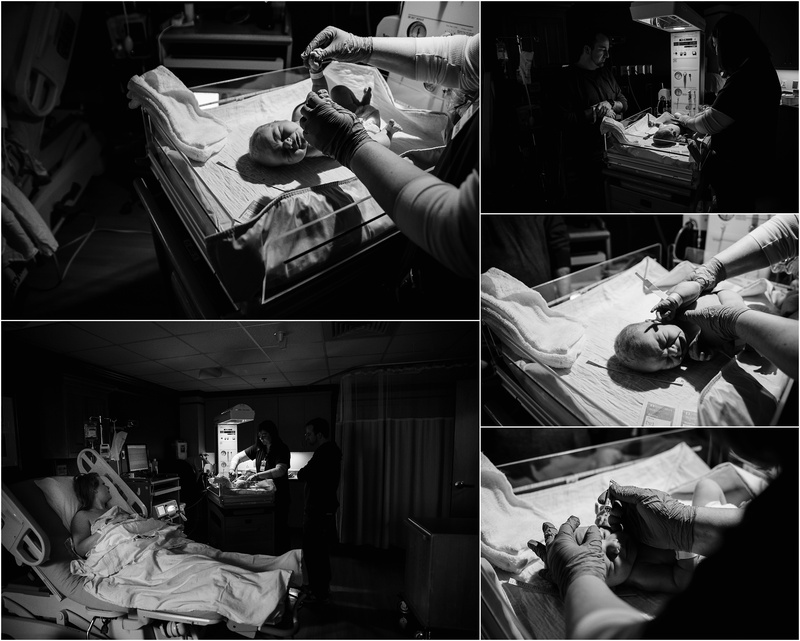 Photographing life is one of the most humbling experiences. 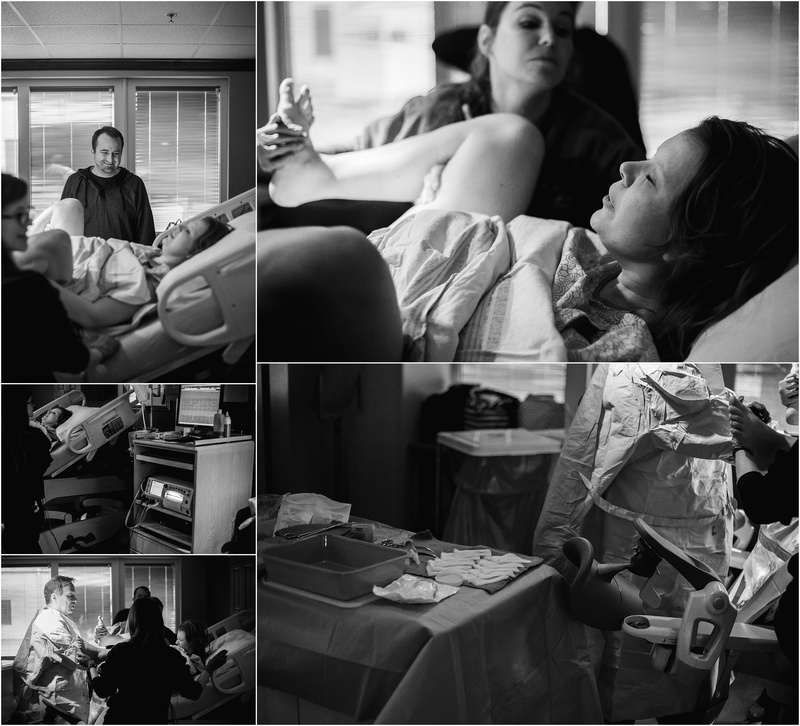 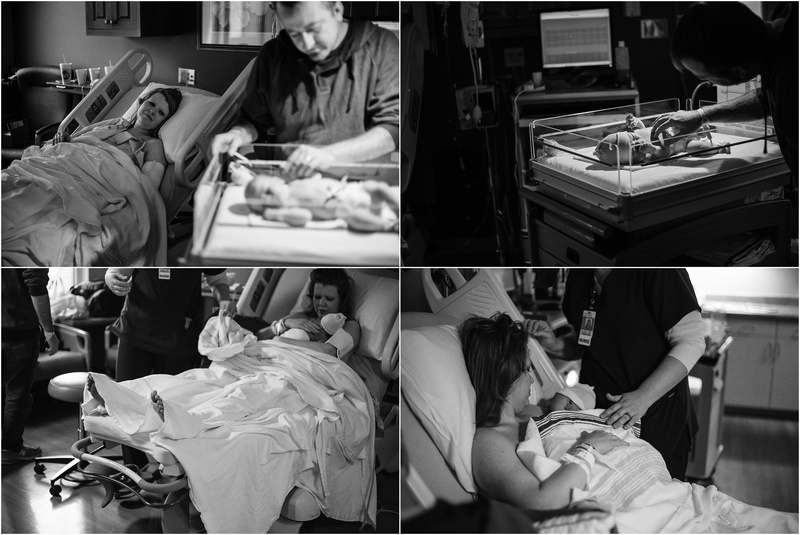 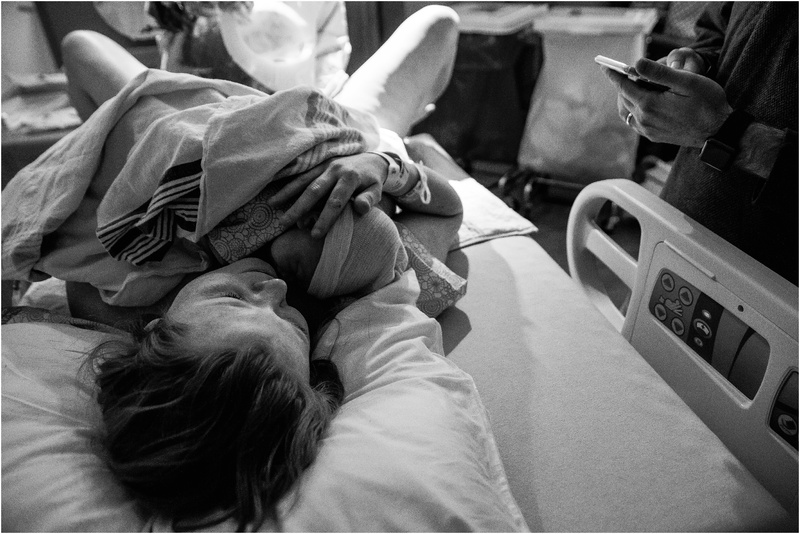 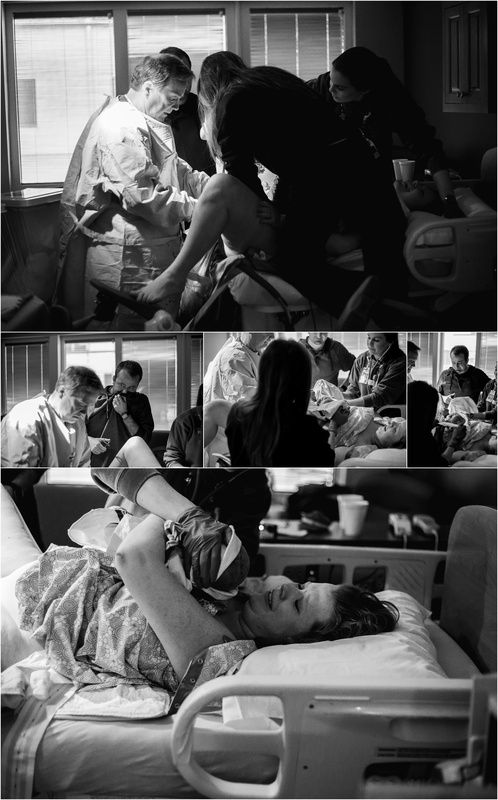 Being able to not only witness birth but document it is such an incredibly meaningful experience. 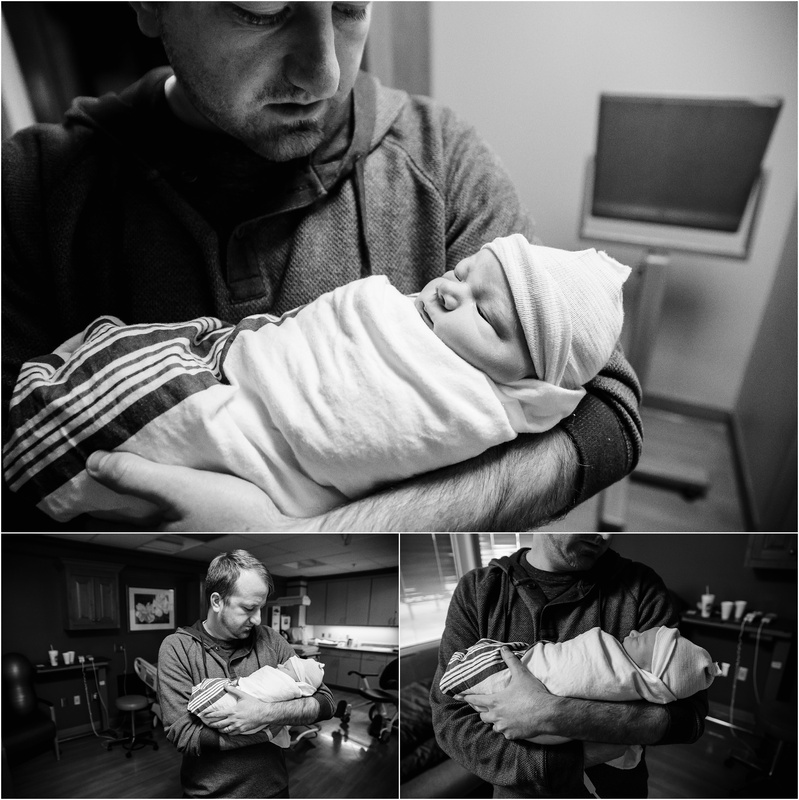 I love being able to give these images to parents. 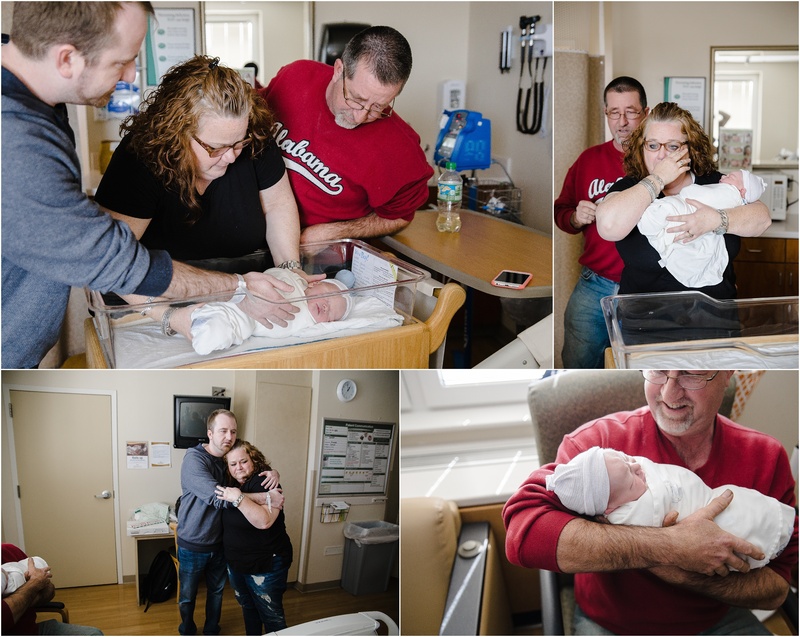 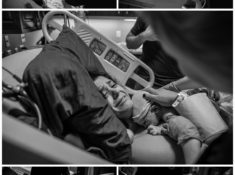 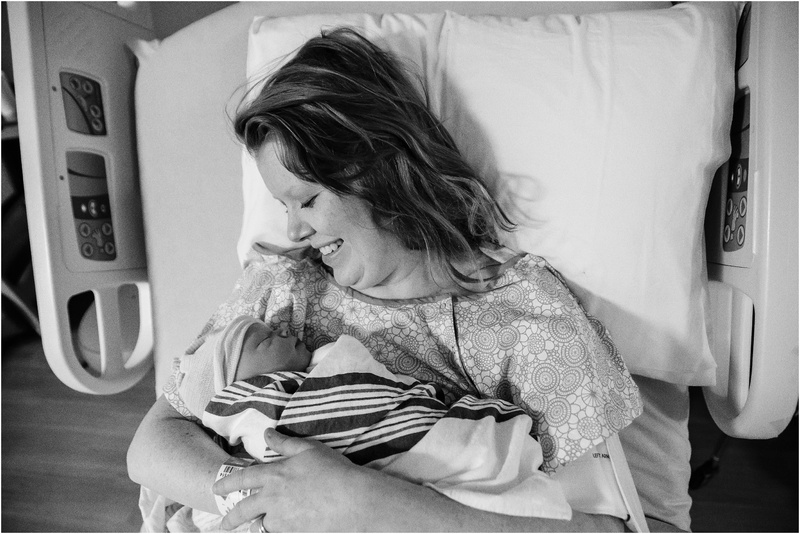 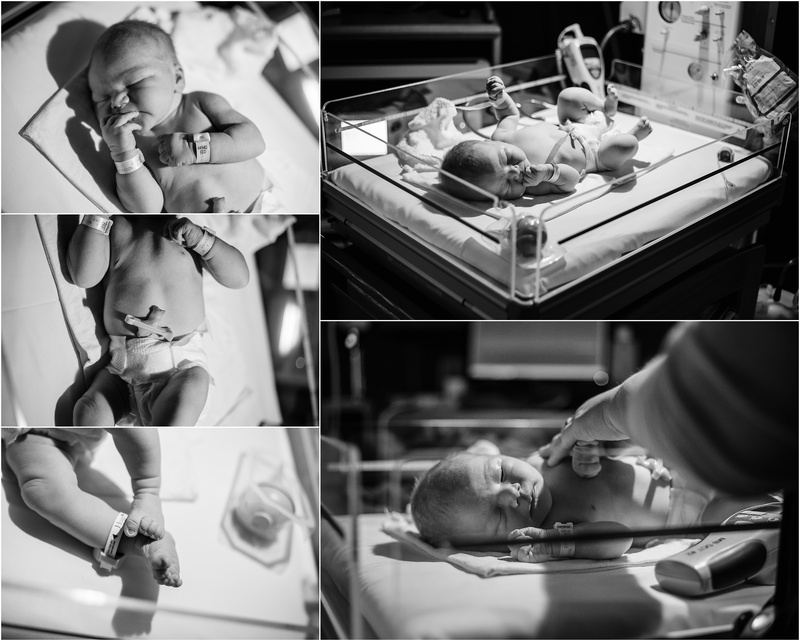 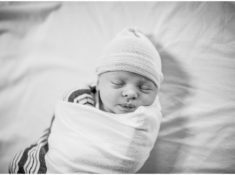 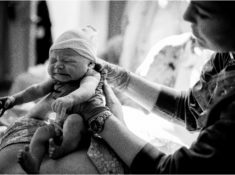 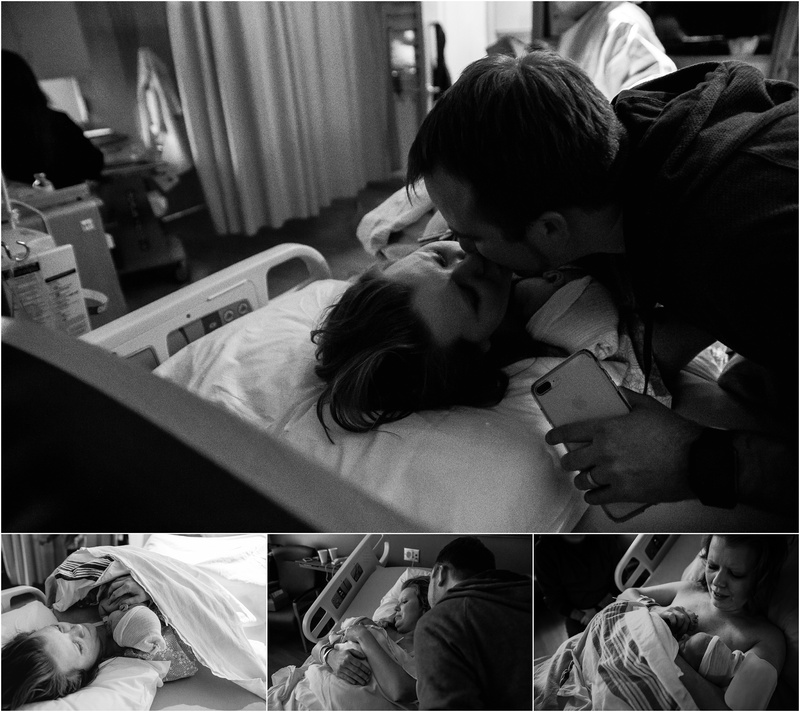 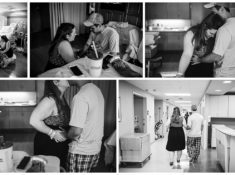 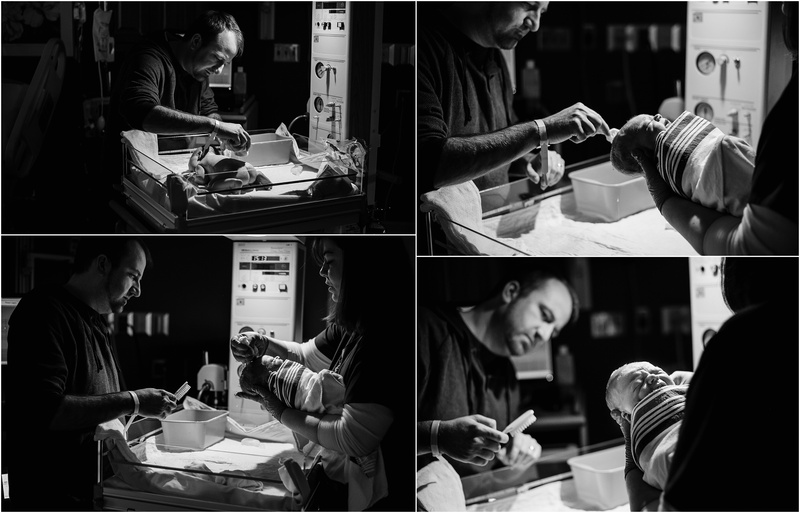 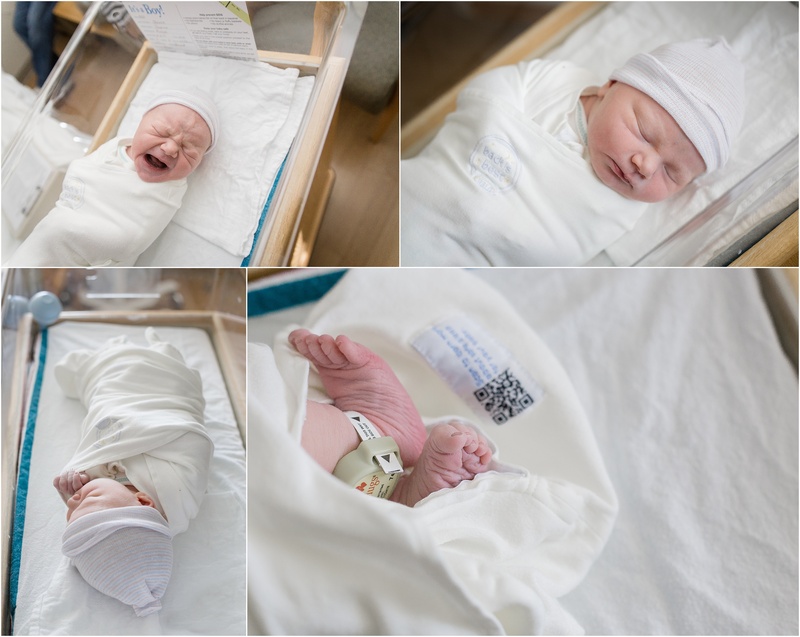 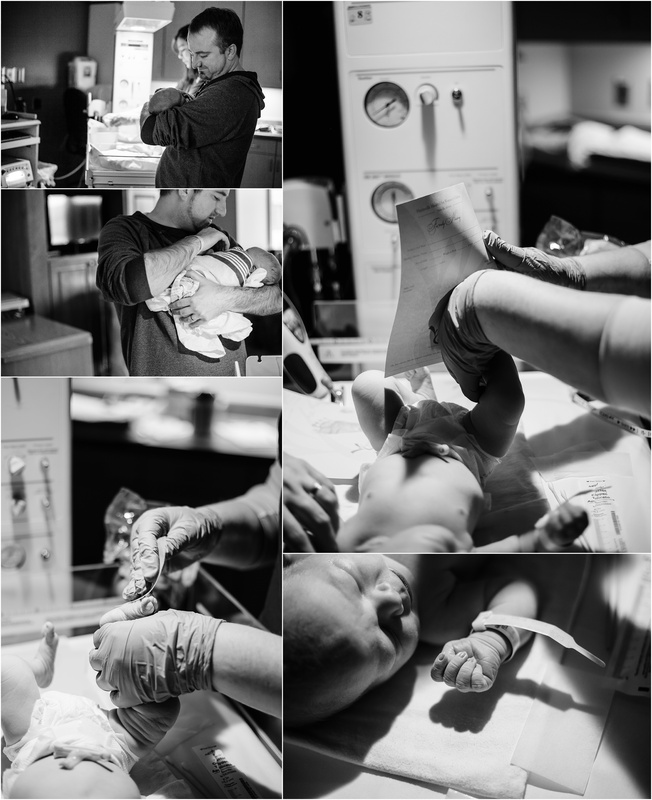 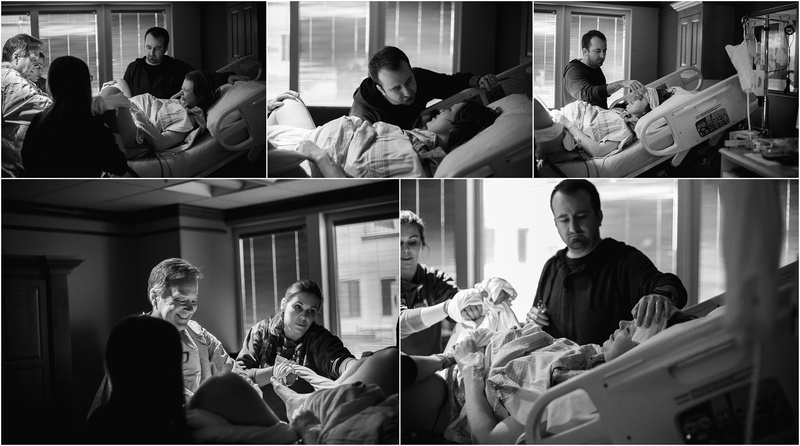 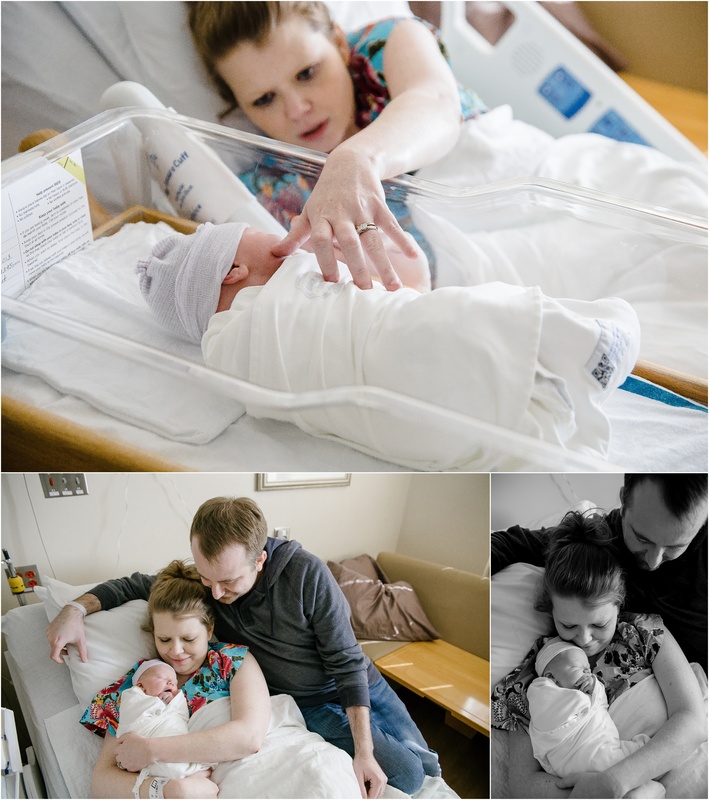 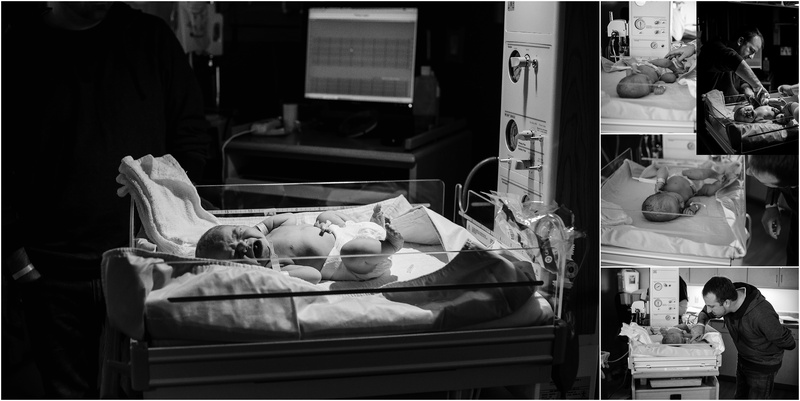 I would love to invite you to see the Shrove Family birth story. 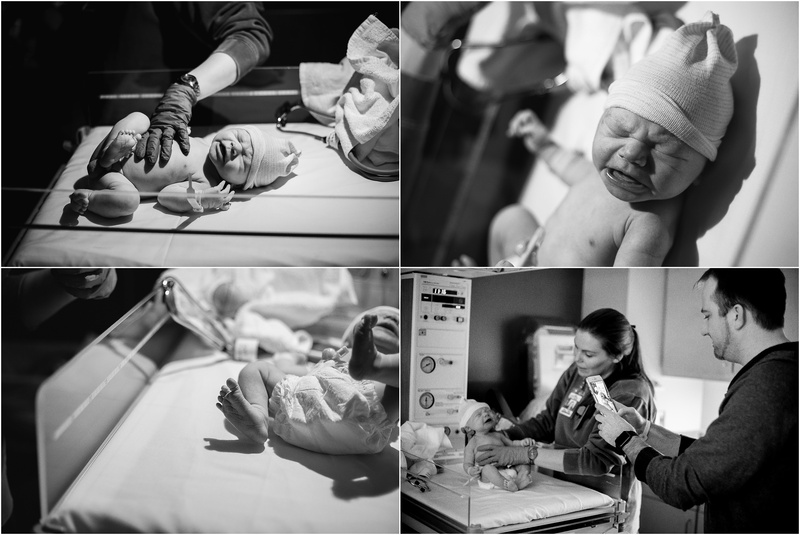 They delivered at the Huntsville Hospital for Women and Children in Huntsville Alabama.